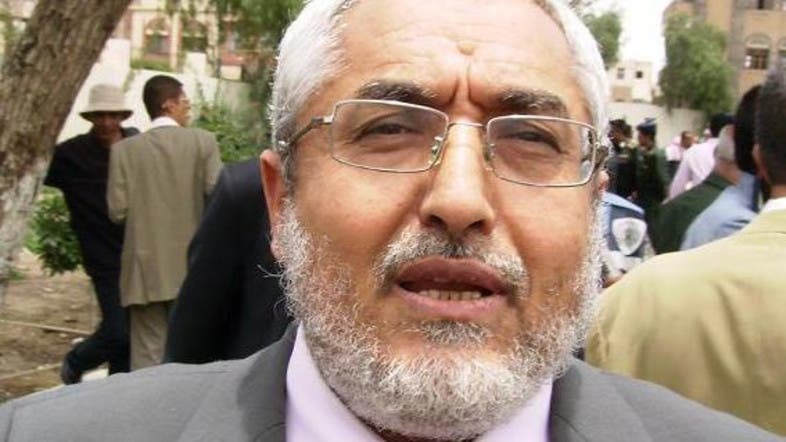 Houthi rebels on Tuesday kidnapped Mohammed Qahtan, Yemen’s al-Islah party representative in the national talks, Al Arabiya News Channel reported. The Islah Party had threatened last week to walk out of talks with the Houthis unless President Abdu Rabu Mansour Hadi was released from house arrest. President Hadi later escaped the Houthi siege and on Tuesday he retracted his resignation and now holds court guarded by thousands of tribesmen and army loyalists from the mainly Sunni Muslim south. The U.N. Security Council voted unanimously Tuesday to extend sanctions on Yemen's former president and two leaders of the powerful Shiite Houthi rebels whose takeover of the capital and much of northern Yemen threatens to split the Arab world's poorest country. The Houthi rebels said Hadi had lost his legitimacy as head of state and he was being sought as a fugitive from justice. “The higher revolutionary committee is following the suspicious moves by Hadi, who lost his legitimacy to act as president of the Republic of Yemen, and whose reckless acts harmed the Yemeni people,” the Houthi group said in a statement, its first official reaction since Hadi fled.